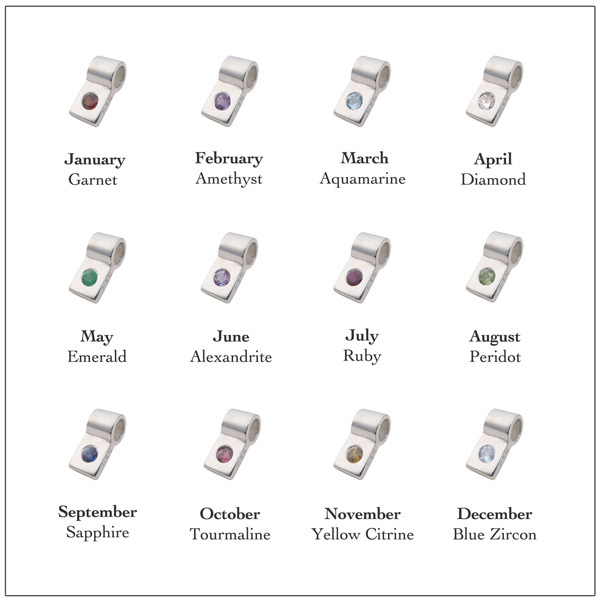 Certain Gems are associated with certain months. Celebrating a birthday this month? 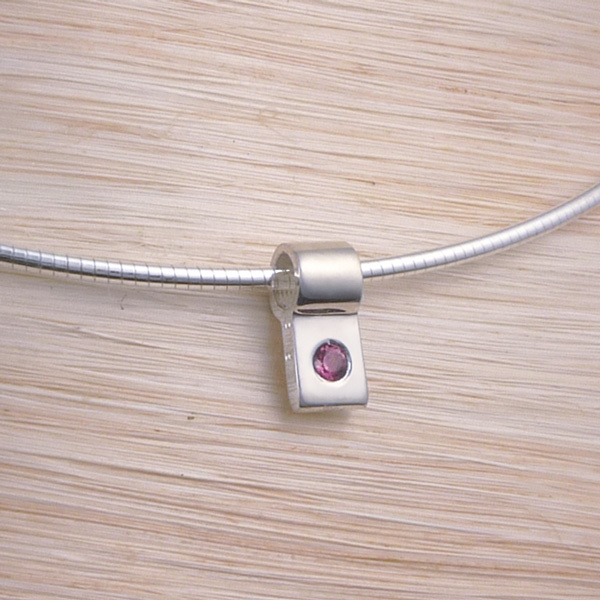 Our birthstone necklace has a single gemstone at its heart. It's set in a tapered silver slide pendant. 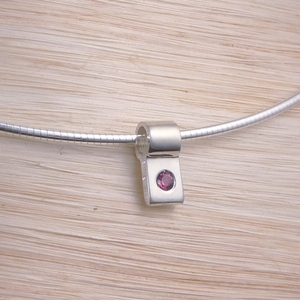 This design comes with a sterling silver omega chain. This type chain holds its rounded shape naturally. The pendant then slides along it. It's a dramatic way to set off this delicate silver pendant! 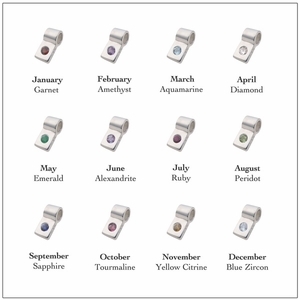 **Please Note that we only have a very limited selection of these gemstones currently in stock. We will contact you within 24 hours, if we run out of stock of your chosen gem.